And, once again, almost like clockwork, an airline has infuriated a good portion of its customer base. 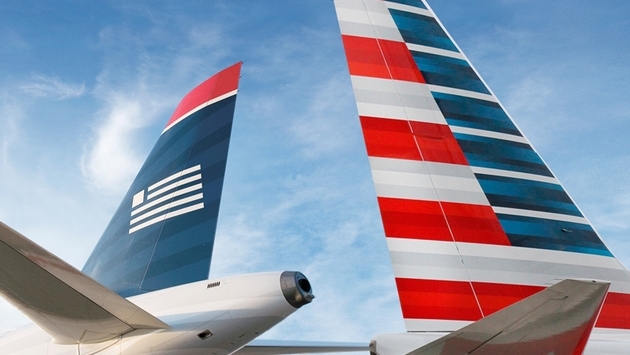 This time it’s the merged American Airlines and US Airways, which gave less than a day’s notice that they were about to make changes to their loyalty programs. This morning they did, announcing changes to policies on checked bags and redemption of miles for free flights. @AmericanAir http://t.co/TXGMprRU2h "changes to your loyalty program overnight with no advance notice fit into the “trusting you” equation?" The news comes on the heels of Delta changing the rules on its frequent flier program, but it did so with nearly a year’s notice, as Delta will implement the changes in 2015. You know what's sad? @Delta is probably looking at @AmericanAir and @USAirways changes w/ no notice and saying "Damn...that's messed up." Passengers traveling on American on miles they earned or who paid full price for an economy seat won't get free checked bags anymore. US Airways is ending blackout day for redeemed miles, but American is changing the number of miles needed to get an unrestricted free flight. More miles will be needed on popular travel days, fewer on less-busy ones. According to the Associated Press, mid-tier elite members (platinum on American; gold and platinum on US Airways) will get two free checked bags; a reduction of one for the US Airways' Dividend Miles elites. And lower-level elites (gold on American; silver on US Airways) will get one free checked bag, a reduction from two for the American customers. Both airlines have a combined 110 million frequent flier members. 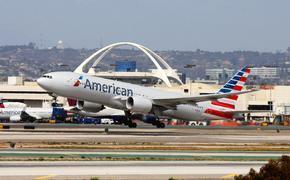 An American Airlines spokesperson said the carrier will see an increase in revenue from the loyalty program changes. How much remains unknown.
.@AmericanAir is consistently the most expensive carrier on my routes yet I fly AA b/c of @AAdvantage. hurts when they devalue w/o notice.